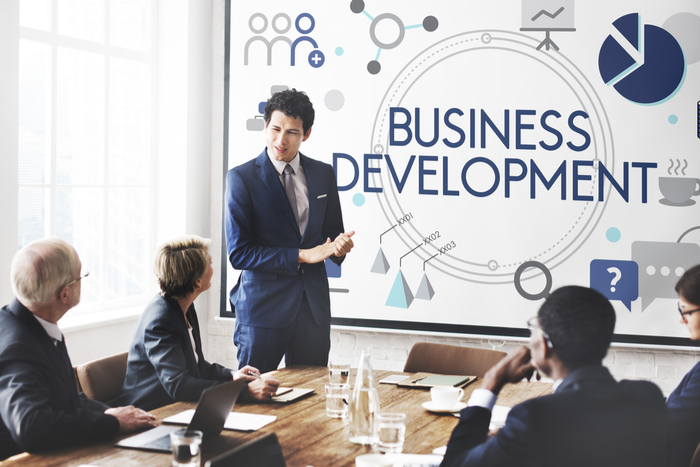 Business Development may hold different meanings based upon different sources. Astute Bookkeeping and Business Services consider business development any action which helps in creating value within and organization. Value is an arbitrary term. Each person or organization will determine value in different metrics. Value can mean increase in market share, employee satisfaction, increased efficiency, increase in brand awareness, or many other items. We want to help you increase value within your organization based upon your mission, goals, needs, and desires. 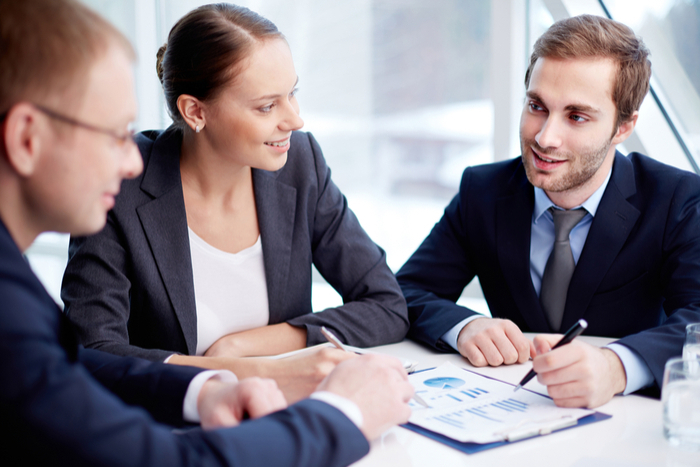 Our knowledgeable business experts can assist you from the ground up. Our clients range from the individual that is just getting started and needs guidance and help to navigate the tasks associated with starting a business to the the established organization looking to increase efficiency with improved policies and procedures. We can also help you develop business models that produce increased revenue and efficiency. All organizations can be improved in some manner. Improvement is not easy, if it was, our clients would handle it themselves. Companies will hit plateaus at different stages during its lifespan. We are here to help organization to overcome the plateaus and reach the next level. A company sometimes is only as good as its management. Whether you are managing people or systems, good management is essential to company success. Jim Collins, in his book “Good to Great: Why Some Companies Make the Leap …And Others Don’t”, describes in detail the levels of leadership. Leadership is critical to any organization. However, we understand that leaders cannot always do it on their own. We are here to help. Astute Bookkeeping and Business Services can provide advice and guidance to all levels of leadership and management. We can outline plans and training to assist with the management of the organization. Our goal is to help your company reach the next level through the power of excellent management. We will help with reorganization, decision effectiveness, measures and incentives, performance, and efficiency. 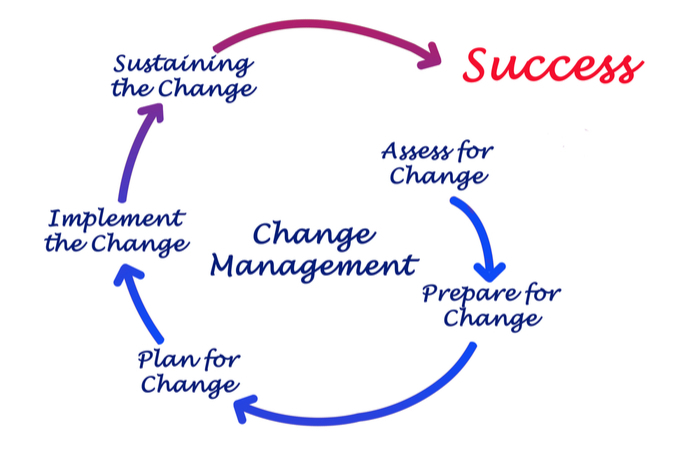 Change Management is the structured approach of implementing an adopted change within an organization. Change is not something that is easy for people accept and this is compounded greatly when it affects their place of employment. Change Management takes place at numerous levels. Changes are usually recommended by middle management or the leadership of the organization. However, change effects everyone from entry level employees to the CEO. It is important to be able to systematically evaluate where all groups stand on the upcoming change and manage the change utilizing change models and other tools in order to achieve a successful change. The change process needs to be monitored and managed properly in order for the change to be successful. Our team will evaluate the upcoming change, provide a detailed plan of action for the different stages of the change, and provide an estimated timeline for success. Change Management is not an exact science and the odds of 100% employee buy-in is nearly impossible. However, it is about key people within an organization that create the leverage required for a successful outcome. Our goal is to help organizations implement a successful change with proper communication, training, and support. The current business landscape is comprised of big data. Big Data is a term that has become part of today’s business culture. It has been around since the 1990s where it is credited to Dr. John Mashey, a computer scientist and one of the founders of the Standard Performance Evaluation Corporation (SPEC) benchmarking group, for spreading the popularity of the term. Data today is stored on large hard drives and cloud based storage systems. How can a manager make an informed decision if he/she does not have all of the data related to the problem? Even if we can organize the data, how do we make sense of it? This is where Business Intelligence (BI) comes into play. BI is the process of utilizing tools such as data mining, process mining, analytics, business process management (BPM), reporting, and other tools to create current and predictive views of business operations. 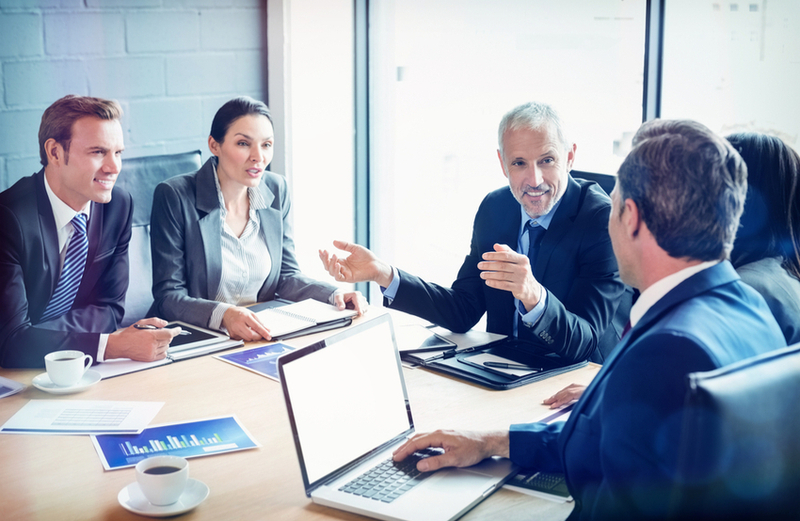 Our business experts review data, analyze said data, and develop comprehensive or simple reports which present management teams with the information they require to make solid informed decisions. BI is a very complex practice area. It is something that can take many hours to complete and it is usually an ongoing practice. Data will continue to be collected, organized, analyzed, and reports created. Information Technology (IT) Systems can be extremely complicated and all encompassing. 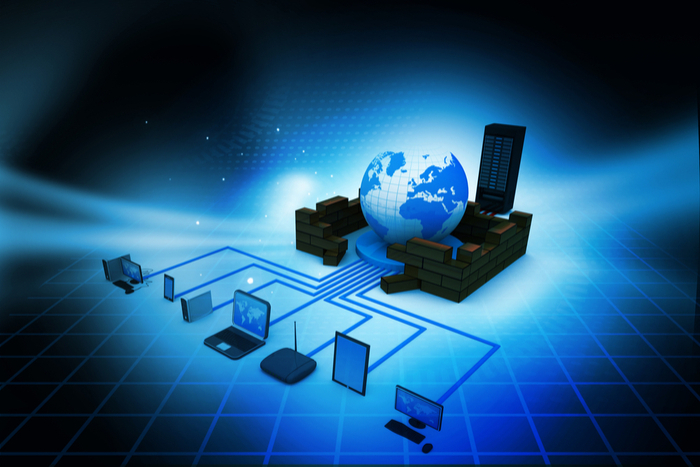 An IT System could consist of a single server and a couple of workstations. However, the system could also be multiple bonded T-1 connections, Level 3 routers, Virtual LANs (VLANs), VoIP, Domain Servers, File Server, Cloud Based Systems, Storage Area Networks (SAN), and more! The items listed only scratch the surface of what might be included in an IT System. Our technology experts evaluate organizations and determine what the organization truly needs. We pride ourselves on creating plans based upon current and immediate future needs, but not overkill. Some companies will recommend systems that are extremely large and advanced for what the organization actually needs. Our sister company Astute Technology Solutions are available to schedule the actual implementation of the system we recommend. Our companies work together to develop the best possible solution for organizations. Advanced Analytics is related to BI. However, Advanced Analytics can certainly stand on its own as a practice area of our firm. Big Data must be analyzed in order for decisions based upon that data to be correct. 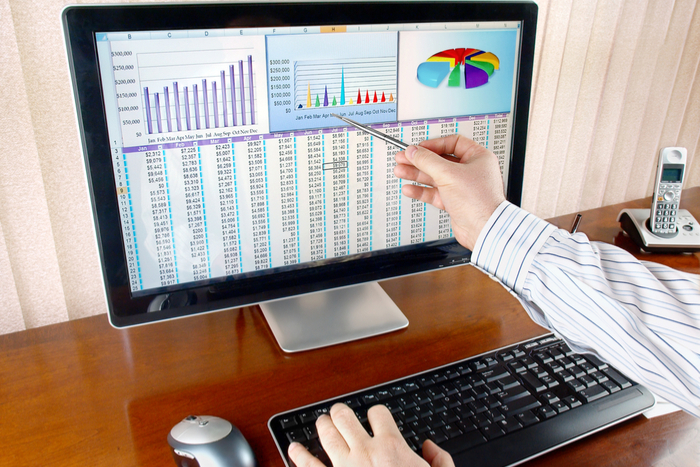 Our business experts are also experts at tools such as Microsoft Excel, SQL Database Queries, and ODBC. Our experts use these tools and others to develop reports taken from very large data sources. Most of these reports can then be set up to be refreshed on a consistent basis to provide ongoing management support. Advanced Analytics is a stand-alone practice area of the firm since sometimes companies only need a few reports and not a complete BI solution. We offer a FREE consultation on all of our business solutions in order to find which one works for you and your organization.